Hebscape is the perfect place to relax with its stunning panoramic views of Taransay, West Loch Tarbert and the North Harris mountains. 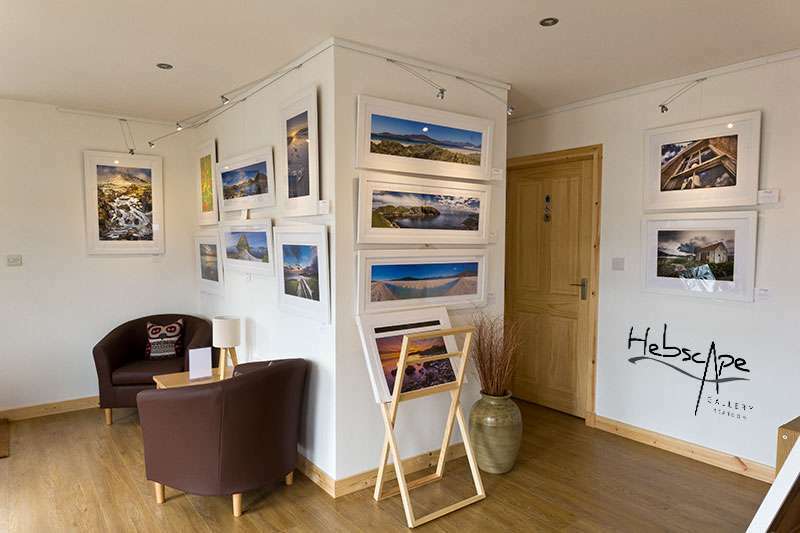 Our warm and welcoming gallery provides a space where you may browse and enjoy the fine art landscape photography by resident photographer Darren Cole l.p.r.s. 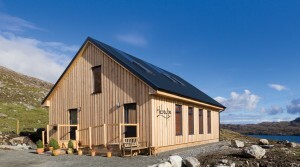 whilst enjoying a delicious cup of fresh ground coffee, an award winning Suki or Hebridean Blackhouse loose leaf Tea. There are also a number of locally sourced gifts and exclusive greeting cards and photography books. Gallery Open: Tues-Sat 10.30-4.30 April – October.